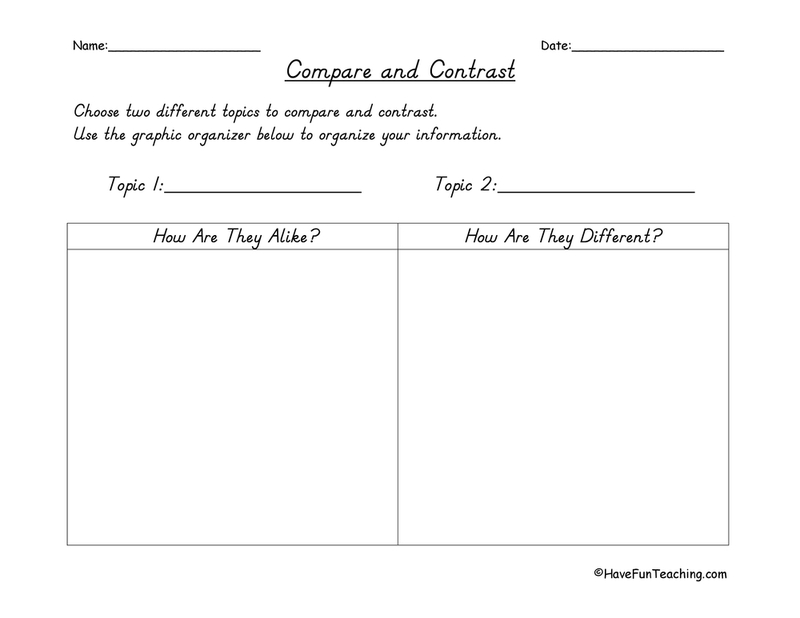 This Welcome to Texas Reading Comprehension Worksheet will help your students build their reading comprehension skills while reading facts about Texas. 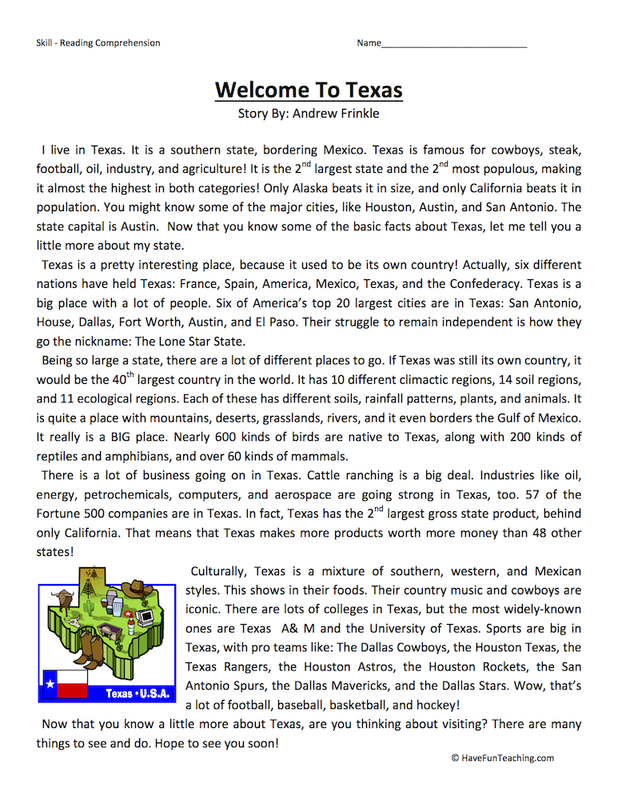 Your students have been learning a lot of about Texas and other states. 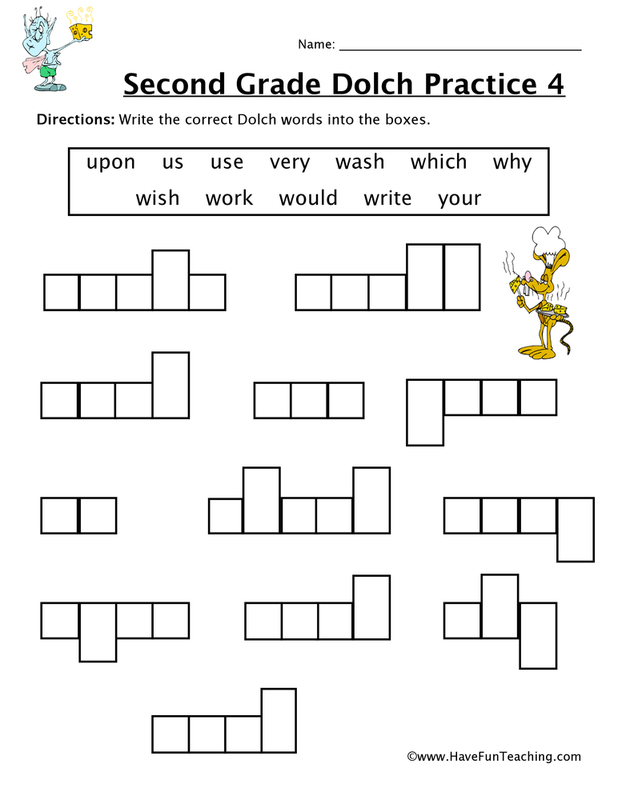 This worksheet supports your students' learning while building comprehension skills. 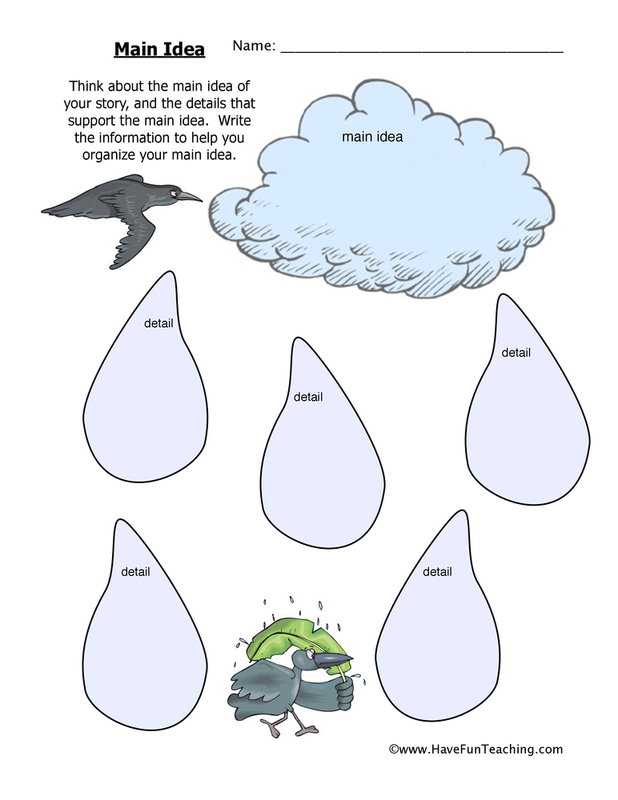 Your students can also use this reading comprehension as a way to learn more about Texas. 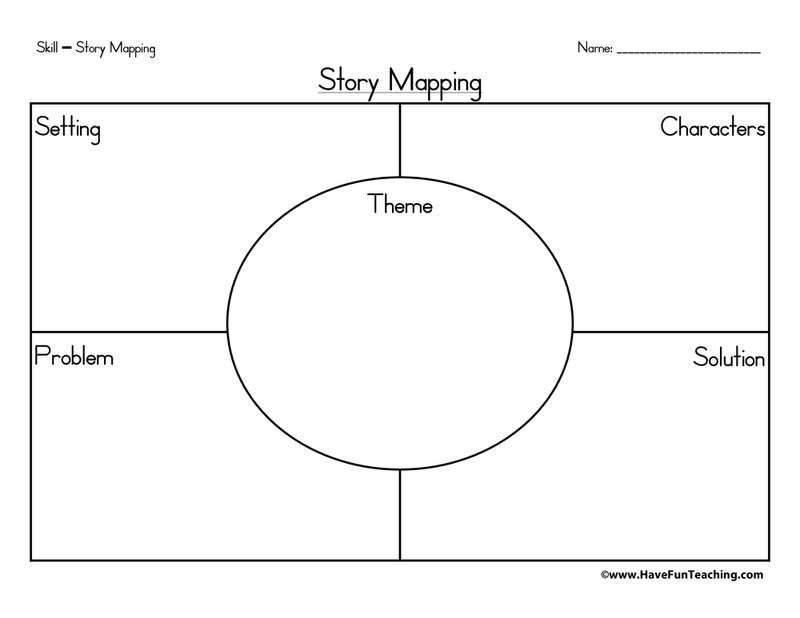 As your students are reading, it's possible they are learning about states. 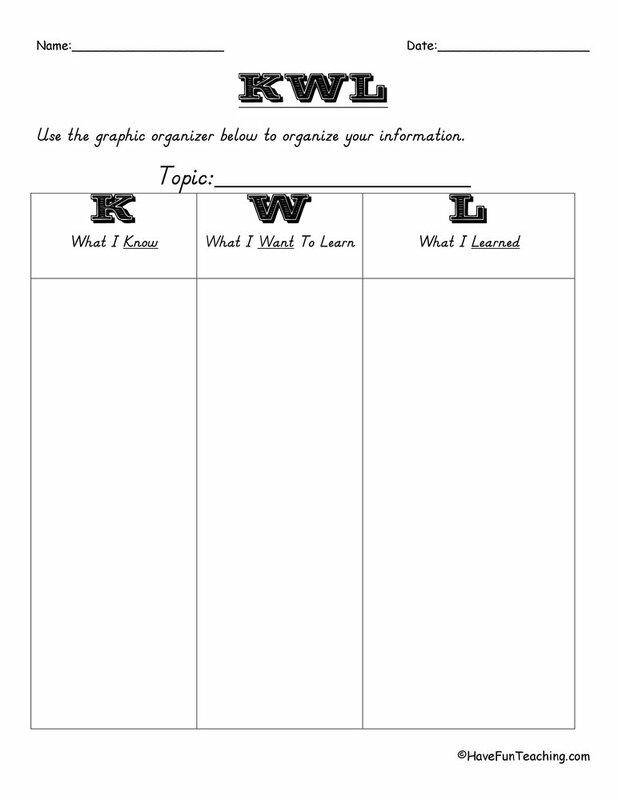 Check out this Texas Worksheet as an additional resource for your students. 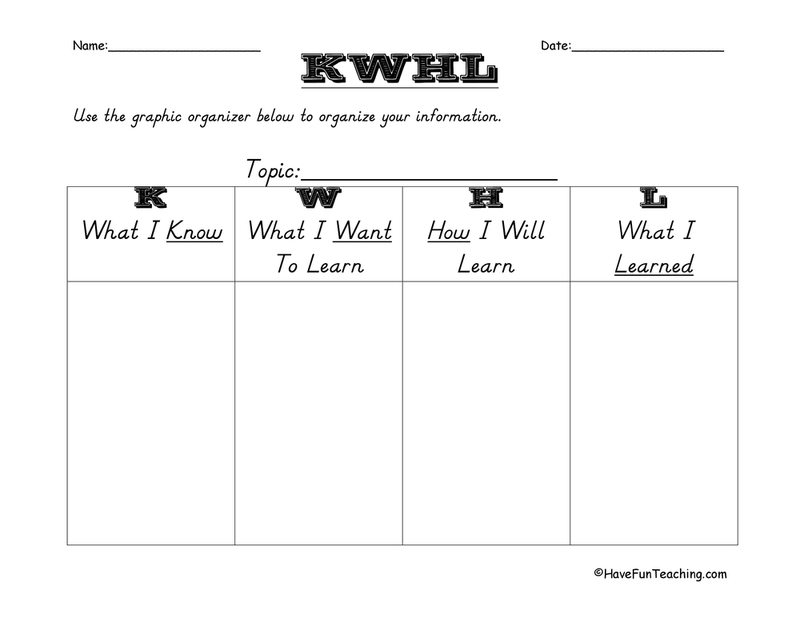 Introduce this worksheet by having students share what they know about Texas. Next, students share questions that they have about Texas. 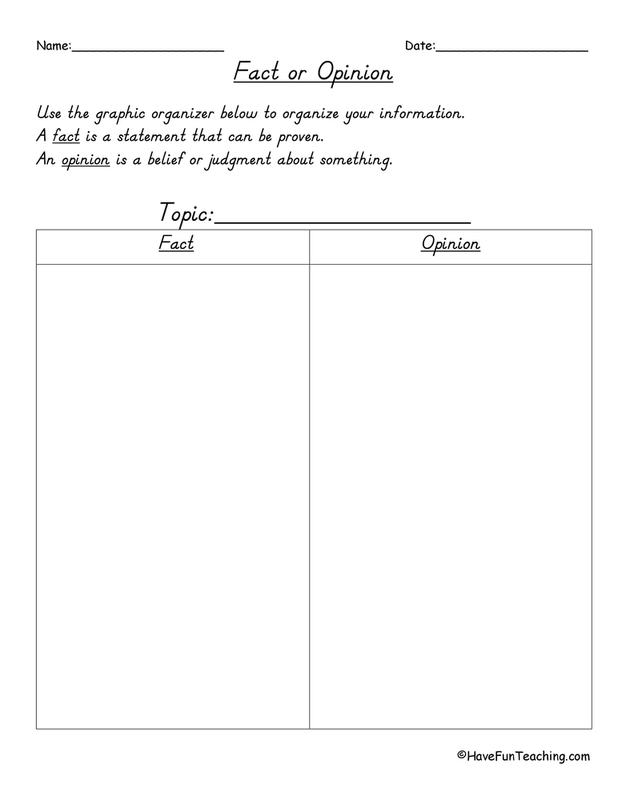 Then, students read passage independently or with a partner to answers to aligned questions. Finally, students share what they learned about Texas. 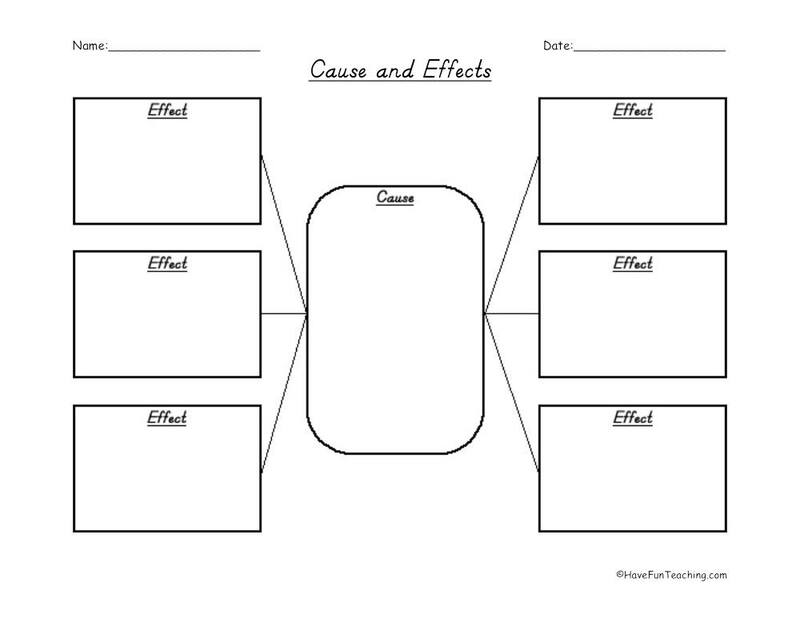 After reading, have students share answers to the questions and provide supporting using details from the text.